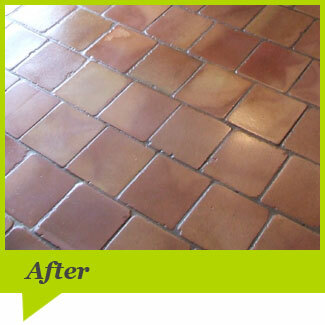 Terr-cotta is an enriched molded clay tile. It is hollow cast in blocks which were open to the back, like boxes, with internal compartment-like stiffeners called webbing. Webbing substantially strengthened the load-bearing capacity of the hollow blocks without greatly increasing its weight. 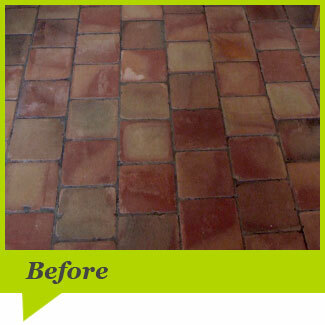 See below an example of a restored terracotta floor.